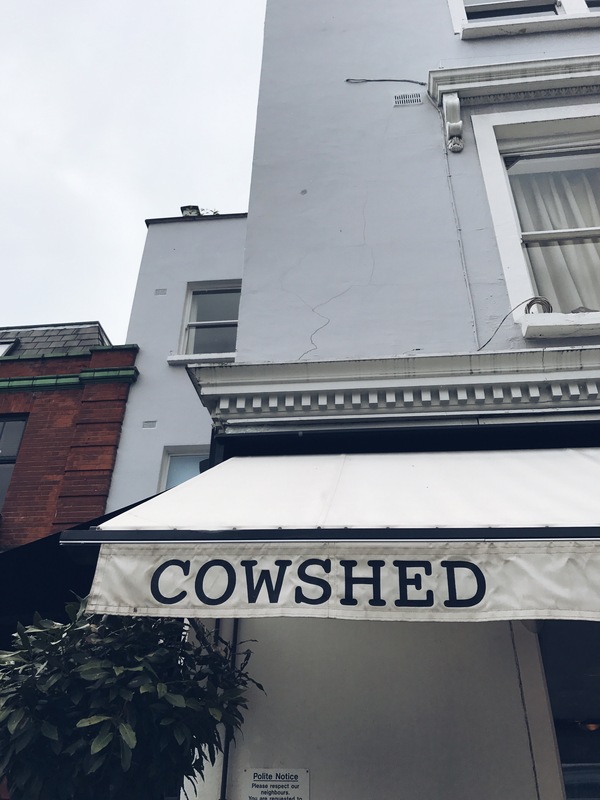 My love for all things Cowshed has been going on for a good few years now, I love the spas, the treatments, the products, the packaging the list is endless….Have I said I Love them enough yet….? 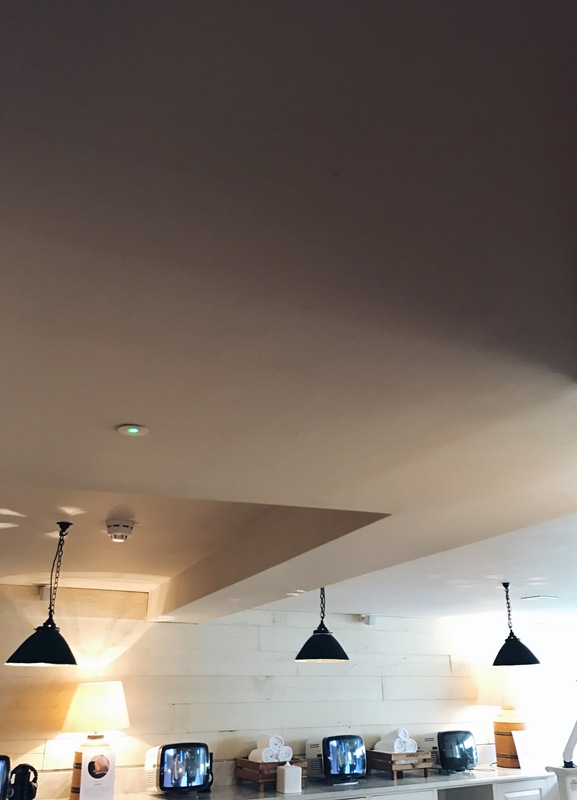 But just hold fire, as what is at the top of my love, LOVE, love list, is just how you can walk into one and get that feeling that all is gonna be okay…..On a strange level I sort of get that when I walk into Waitrose but that’s a whole other place and a whole other post! Ah I digress…. 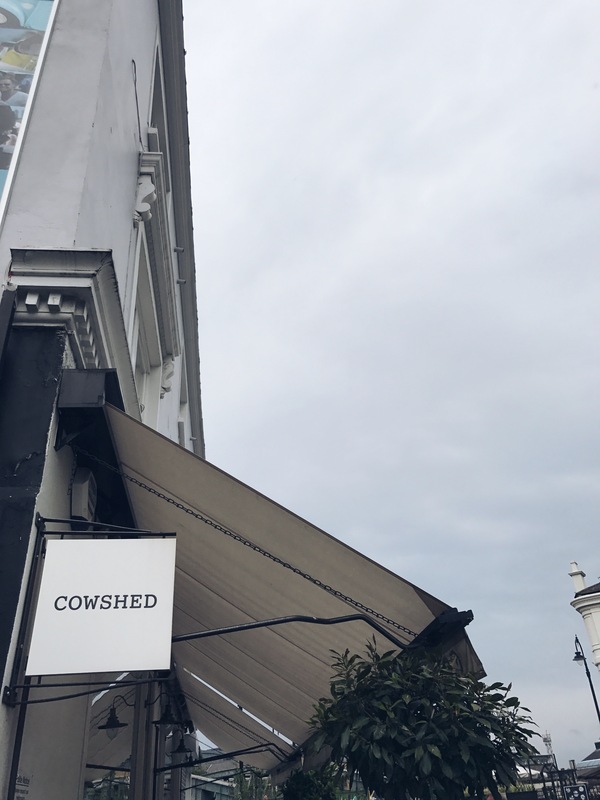 The Cowshed Spas, are inspired by the original Cowshed Spa at Babington House in Somerset, I am yet to visit there but believe me it is on my list! 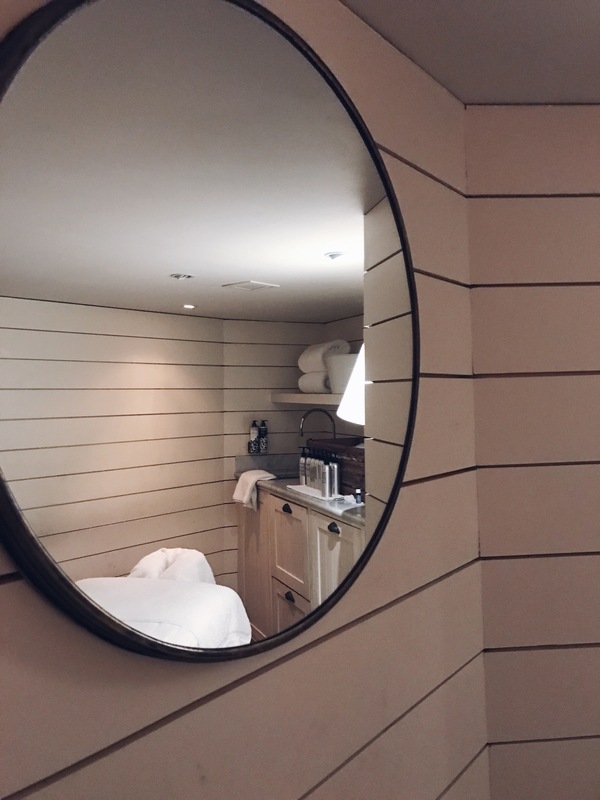 The day spas are a little more accessible which pop up all over London and I think I can safely say I say that I have been pampered to my hearts content in all ahhhh! But on Monday it was a Mum and a sister visit to the Primrose Hill Spa and what a lovely time we all had. 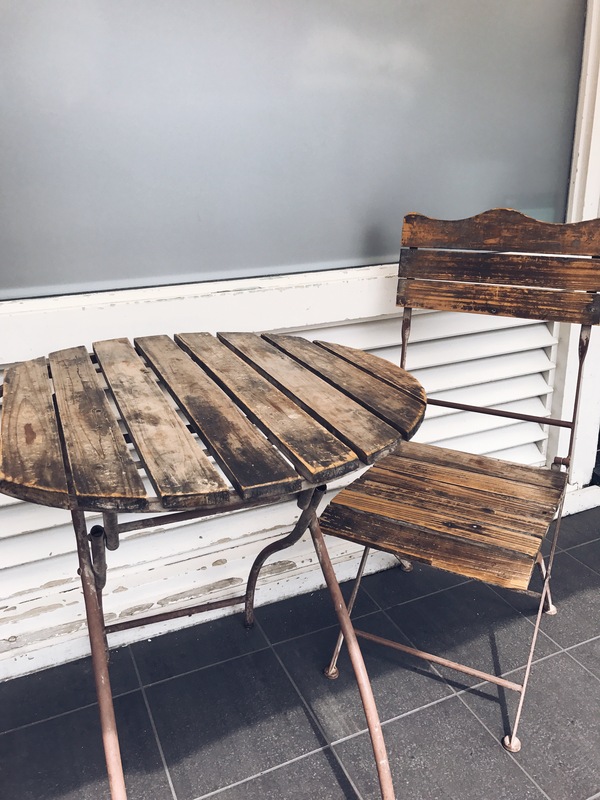 You can just pop in (if you are organised) for a speedy facial, pedi, manicure or can have a full out relaxing day, sit and chill in the completely lovely shabby chic, home from home. 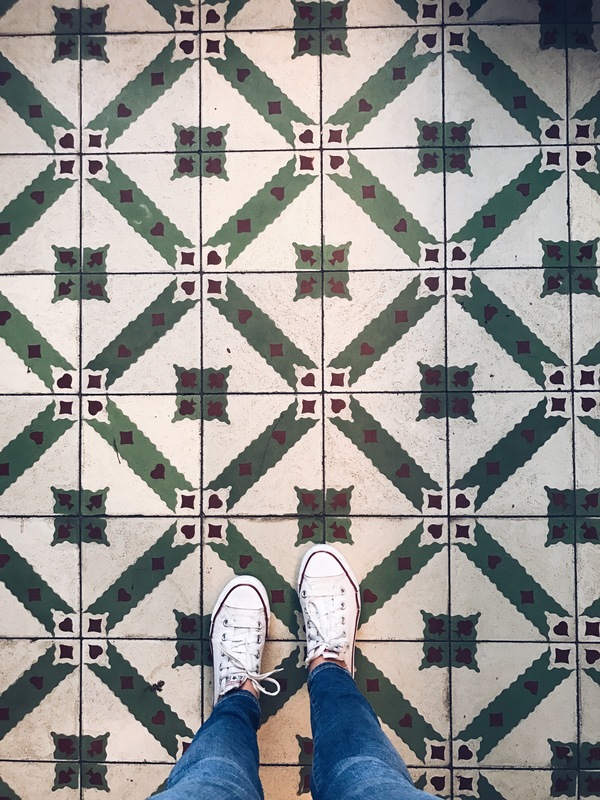 Every time I go I’m adding to the home goals list… It’s chilled, it’s friendly and there is not a ‘plinky plonky’ soundtrack heard, it’s just a very beautiful and very chilled place. The only hard graft is choosing which treatments to go for. Happily this time I opted for the Moody Massage (maybe I related some how?) and it was a pretty blissful hour. 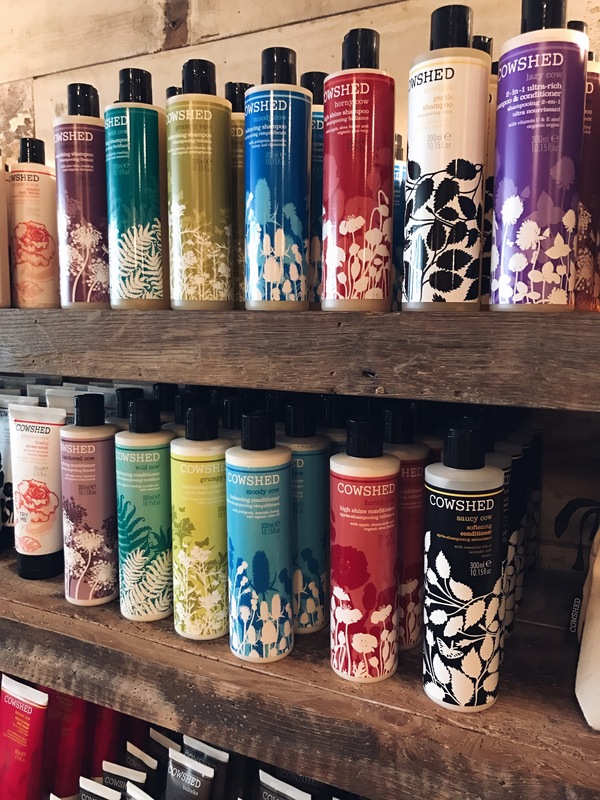 Completely basked in the Knackered Cow oil, (you get to choose) which smells delicious and transports you very quickly to that calm zen place…. Also your skin just soaks it all up, and you don’t come out dripping in oil ready to be deep fat fried. Do ask for Eleanor if you do end up popping into the Primrose Spa. I was honestly so spaced out when I came out, but in a good way….although stating to one of the therapists “I can’t find my phone” to which he replied, “It’s in your hand! !” Was not my finest moment, does that say enough? These outings pretty much do come with a special occasion tag, as they don’t come cheap, but you get what you pay for and a whole lot more in my opinion, sometimes paying out that little bit more is just so worth it. I also pretty much always ask for vouchers for Birthdays and Christmas, just to keep me stocked up. I go with friends and sit and chat in the pedicure chairs, with SATC or Friends booming out of the funky small TV’s (like the place is made for me!!) 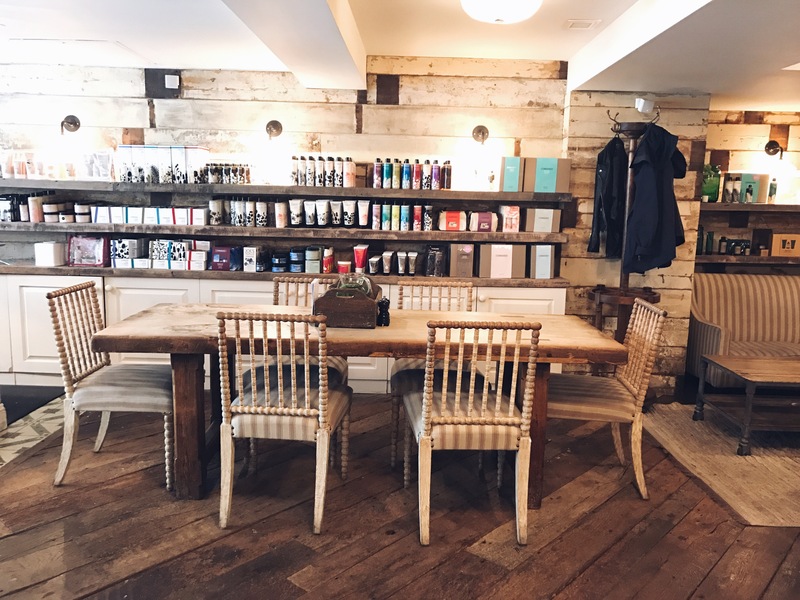 drinking bubbles (sometimes more than we should, add the appropriate emoji) or with my mum and sister, with cups of tea and huge slabs of bananas cake, or even a speedy treatment in and out on my own…..Lots of options and all good! 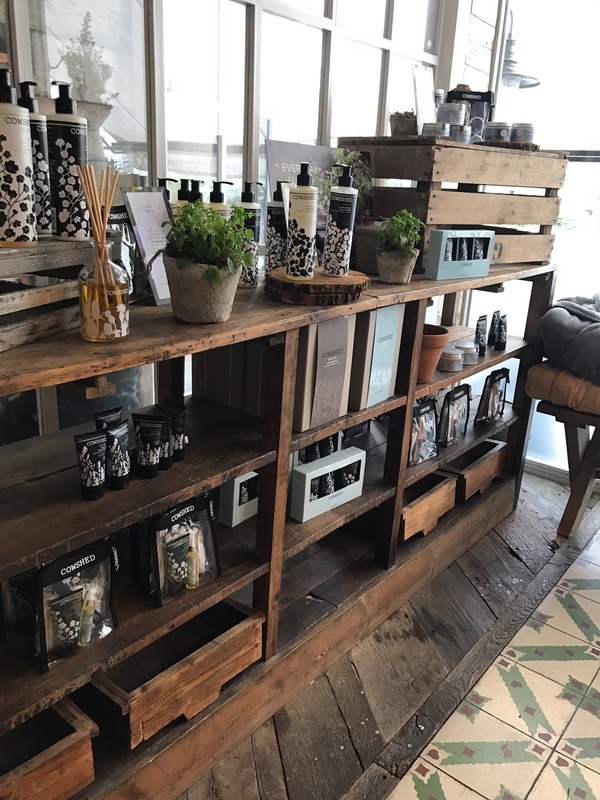 Just be warned you will want to buy every product going, all made in England, all from natural plant extracts and all organic ingredients. Now you can get your hands on the homeware from Babington House, which is particularly lovely. So be prepared to come out with more than you thought………Just like Waitrose really!